You are currently browsing the tag archive for the ‘santa pet’ tag. pets- I guess they like the lead up to Christmas just like the rest of us. Lots of food! yummy yummy. 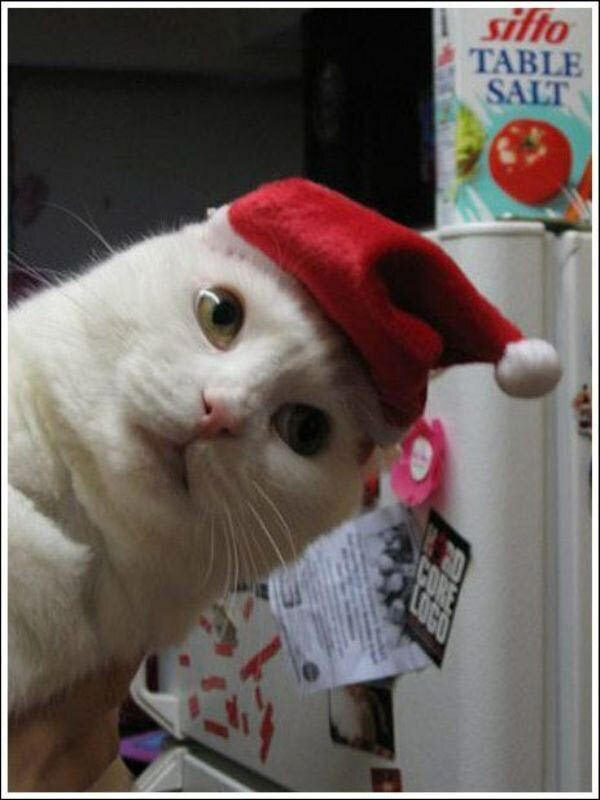 I have started to see pets in Christmas clothes, like the picture below, what about you, seen anything pet and christmas related? Check out here for a dog xmas clothes website! If you are looking for some good pet-related Christmas cards, check these out. Have a great weekend!